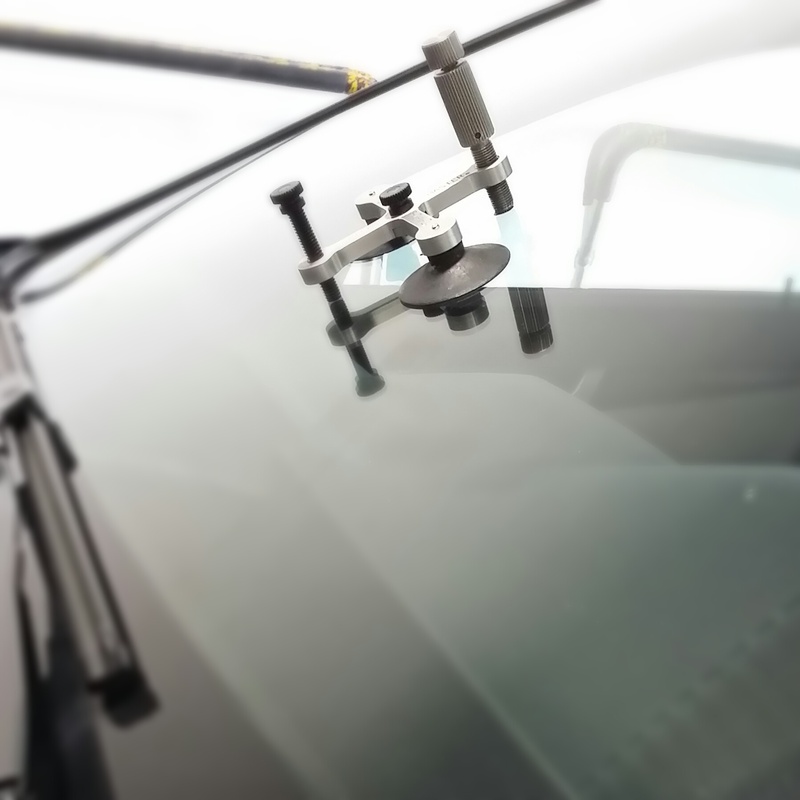 Hello; When you get damage on your windshield we will be here to help you. We can repair cracks that are up to 20 inches long. 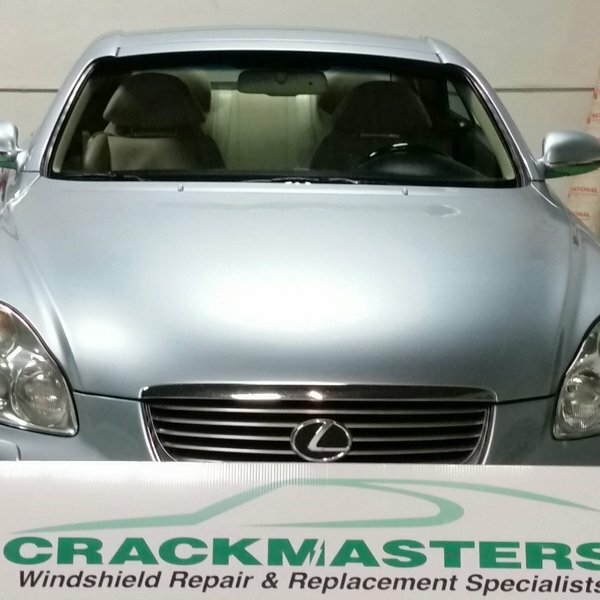 We repair rock chips too.